Salvation That’s Not for Sale (And thank God for that!) 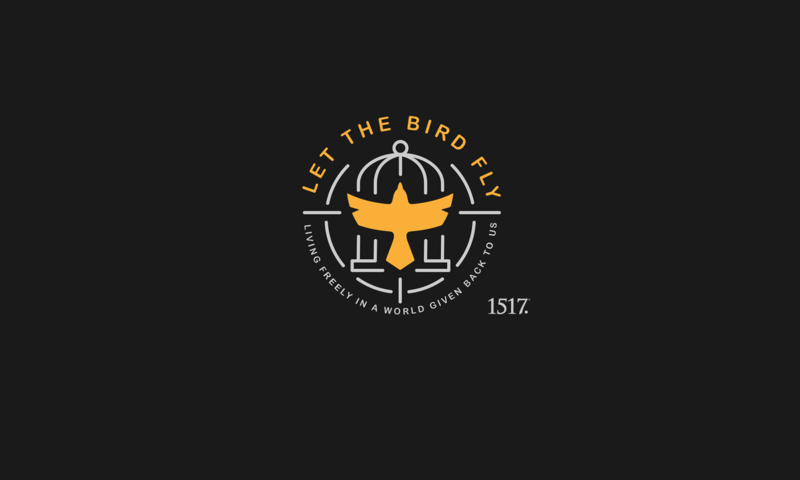 – Let The Bird Fly! There’s a reason why we get uncomfortable around salespeople. For the most part, we know that they aren’t really interested in us as human beings. We know that they’ll forget our names after a few days. We realize that the “special discount” which they offered to us is the same one that they offer to every single person who comes in. And deep down, we know that we may be nothing more than another tally in their Salesperson of the Month competition with their peers. It can be very dehumanizing (no offense if you’re in sales, but you know what I mean). I wish I could say that the church treats people differently. I wish I could say that as a public minister of the gospel, I’ve always treated people differently. But I can’t. Whether it’s been to make ourselves look competent or successful or whether it’s because the glad tidings about Jesus have become nothing more than a stale presentation of what we’re supposed to say, the church on earth has a confession. Sometimes we dehumanize other others with our sales pitch for Jesus (or for us?). Lord, have mercy! As we continue our walk through the season of Epiphany, Jesus reveals his glory in the way he deals with people. But he does it, as always, by making us small. 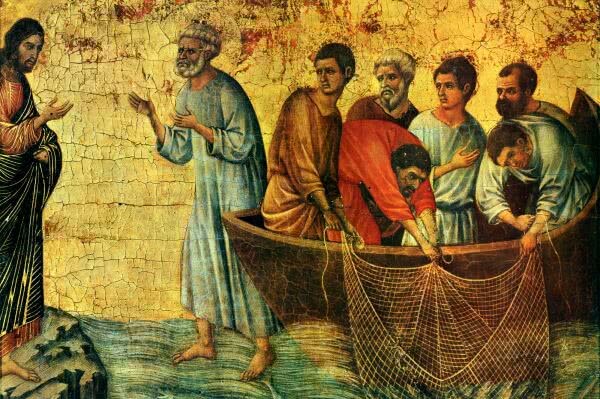 After Peter had spent the whole night on the water, casting and pulling…pulling and casting, he must have been exhausted. And all he had to show for it was an empty boat. It’s not an easy thing to clean cast nets. So when somebody tells you to go back out after pain fills your shoulders, you’ve failed to bring home a paycheck (again), and you’re almost finished packing things up for the next go round, they may as well be the devil himself. But as pious as it sounded and as accurately as it may have captured the fear that Peter was experiencing, requesting that Jesus depart because of our sin is quite foolish. Because if anyone can do something about it, it is “God with us”. And if God’s presence is what purifies us from all unrighteousness, then a place near Jesus’ feet is a great place to be. “Don’t be afraid,” the Lord said to Peter. “Don’t be afraid,” the Lord says to you. “Your guilt is taken away, your sin is atoned for” (Isa 6:7). God took it all away by taking it into himself. And on the third day, Jesus rose again from the dead. In the letter to the Hebrews, we hear that a high priest is “able to deal gently with those who are ignorant and are going astray.” In other words, he cares about people and deals with them in such a way that draws them in. What an accurate description of Jesus “who is a priest forever” and deals with us according to his tender mercy. So don’t be afraid. You may just find yourself leaving important things behind because you see someone else suffering…someone who is trembling with fear or at the end of their rope. And you’ll know how they feel. And without thinking, you’ll actually care. For Christ has made you a fisher of people…and he’s shaping you according to his good and perfect will. “For where two or three come together in my name, there I AM with them.” Amen.